Athletes of Chinese figure skating team performed ice dancing on Changsha Winter Olympics Square on the afternoon of Dec. 29, 2016. 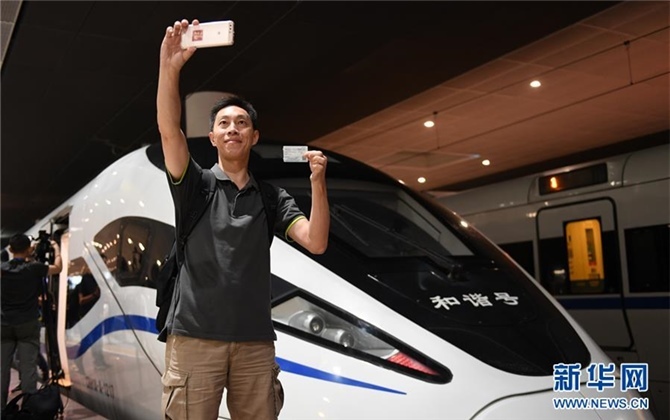 Changsha Winter Olympics Square, the first outdoor dismountable and removable ice arena in Hunan, was put into service at East Square of Changsha Helong Sports Center on the same day. 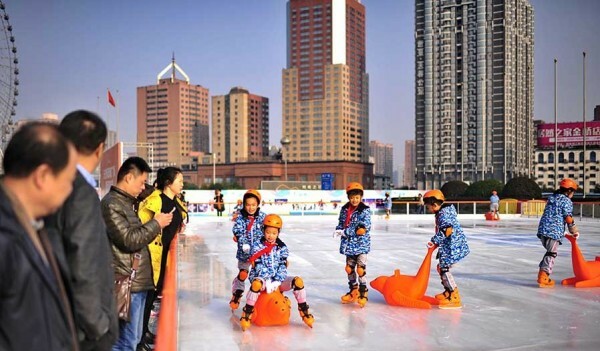 The photo taken on the afternoon of Dec. 29, 2016 shows children are skating happily on the ice arena.